AM (and FM) in the BIM lifecycle of an asset is the stage following construction and is the longest stage in the life cycle. It is also the time when a robust BIM model will contribute the most to cost reduction. Asset management starts with an inventory of all the assets, usually with a location reference hyperlinked to a database of asset details. The location reference can be either, absolute position, as typified by a grid reference, or it might be relative, as typified by a route mileage or distance from a start point or it may even be referenced to a schematic diagram. We have populated databases based on all three systems, although, specialising in spatial data ourselves, we naturally would prefer to use an absolute system such as a grid reference and this fits nicely into the BIM world with interoperability being the goal. 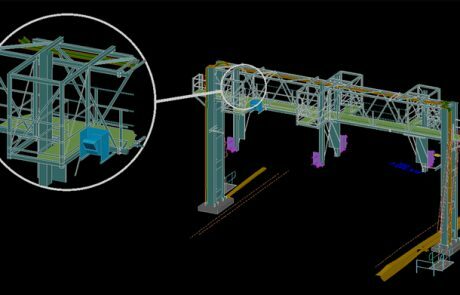 In the BIM world all data is 3d so it is natural to base the asset management on a 3d model. As an example, one of the first such models was a survey that we carried out on the Hindhead Tunnels. 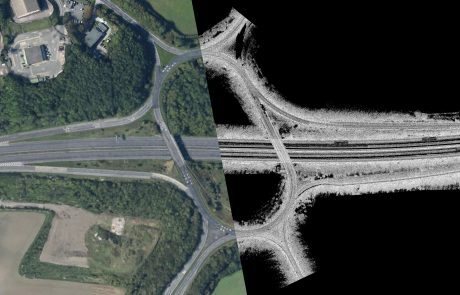 These were surveyed for the Highways Agency after they were completed and just before they were opened for traffic. From our scan data we produced a fully surfaced 3d model of the tunnels and cross passages (including the sump room) showing all assets, from heat sensors in the roof down to the white lines and reflector studs in the carriageway. The asset database was populated with the asset attributes for use by asset managers. Now, realising its usefulness, it has been adopted by all the three emergency services who use it for contingency planning. 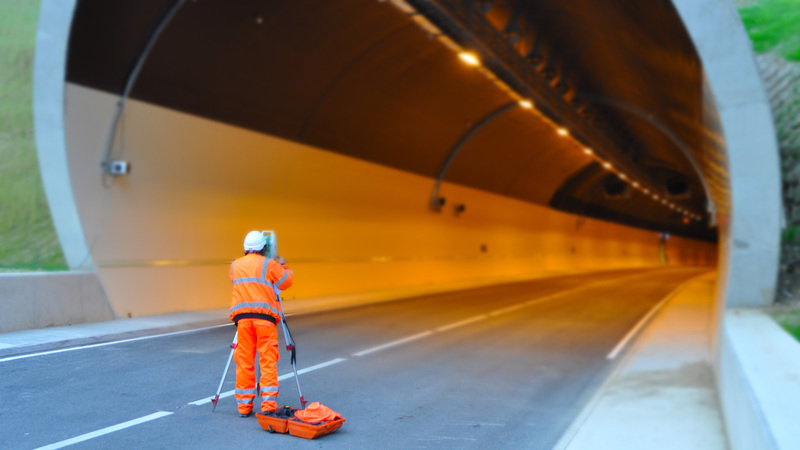 We will continue to develop our mobile scanning platforms for the road and rail sectors and the software to make automatic feature recognition a reliable and cost effective source of accurate data for asset management.